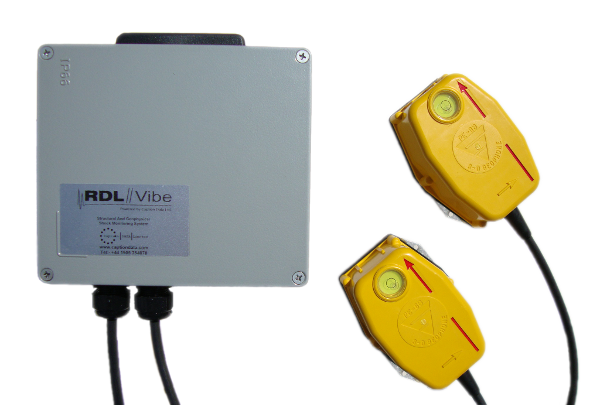 Pile Driving Vibration, Construction Vibration Monitoring. Pile Driving vibration monitoring and construction vibration monitoring provides assurance to the contractor and the owner that pile driving operations are executed within acceptable levels of vibration. This makes sure that risk is minimized and damages to adjacent structures or equipment can be avoided. Our equipment is state-of-the-art with direct GSM data connection to our web-based servers. Threshold alarms are sent via email or SMS to a number of people in the distribution list. We can ship our equipment nationwide and set up the threshold levels from our office via the internet. No operators are anymore required to “babysit” the equipment. Our instrumentation can be set up autonomous with alerts send to your mobile phone and email. Event reports can be send on a daily basis or whenever required. We provide long-term and short term rental of equipment and operators to monitor your pile driving operations, seismic- or vibration monitoring, anywhere in Canada from our office located in Vancouver, BC.